The Japanese hardware sales charts have been a bore for quite some, with basically the same results printed week after week. 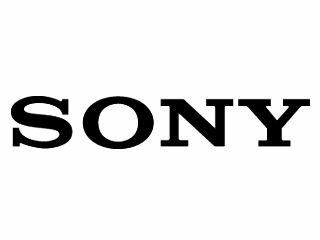 Sony placed its bet on the light version of the PlayStation Portable and the marketing tsunami blew away previous hierarchies. 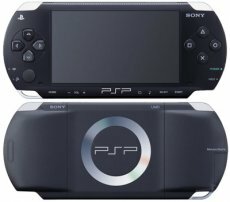 The new PSP of the console already sold around 580,000 units in Japan, Famitsu reports. The numbers are pretty impressive, given the fact that the model hit the shelves only two weeks ago. These numbers also include the 77,777 limited-edition bundle packs of Crisis Core: Final Fantasy VII. The new PSP model topped the Japanese hardware charts ever since its release. The console took the top position away from the DS Lite two weeks ago (95,487 sold units) and kept the competition away one week later with an even better sales score (277,794 units).